Statisticians design studies and surveys, and collect, analyse, interpret and present numerical information to assist in decision-making. Chances of getting a job as a statistician are good due to a shortage of workers. 4 years of training usually required. Pay for statisticians varies depending on experience and what organisation they work for. Graduate statistical analysts usually start on about $55,000 to $65,000 a year. Statisticians with at least five years' experience can earn between $75,000 and $90,000. Specialist statisticians can earn from $100,000 to $140,000. provide data to help policymakers. designing studies and surveys, and analysing and interpreting information from surveys. have to travel around New Zealand or overseas to attend conferences. Lisa Thomasen works with a team to develop new products at Fonterra's research and development centre in Palmerston North. "I think the biggest surprise is that my job is not quite as boring as it sounds. When you tell people that you get to test delicious cheesecakes, they say 'I didn't know statisticians did that'. Sometimes you have to taste raw protein ingredients and – they don't taste so good. "When we're doing sensory tests, we average the results so we can get an idea of what is the perception of a particular cheesecake. By using stats it brings rigour and more objectivity to experiments." "It's really awesome when you see a product that you've been involved in has got to the launching stage and people can now buy it. "I think it's one of those jobs where you have to make the work-life balance for yourself. If you took on all the work people give you, you'll be doing a lot of overtime. Getting your manager's support is key to managing your work-life balance." To become a statistician you usually need a Bachelor's degree in statistics or maths as a minimum qualification. Many employers prefer you to have an Honours or postgraduate degree in applied statistics. NCEA Level 3 is required to enter tertiary training. Useful subjects include economics and maths. good at decision making and problem solving. One of the most important parts of the job is the ability to communicate the stats because the stats are always for other people. work with surveys, polls and data analysis. Employers report difficulty finding skilled statisticians, so your chances of securing a job are best if you have relevant experience. Statisticians who can code, source and integrate data, and are good with emerging technology, especially AI, are in demand. Graduate statisticians have a good chance of finding employment as a shortage of experienced statisticians has created more job opportunities. The number of statisticians in New Zealand is expected to exceed 1000 by 2021 because organisations and companies are producing an increasing amount of data which needs to be analysed. 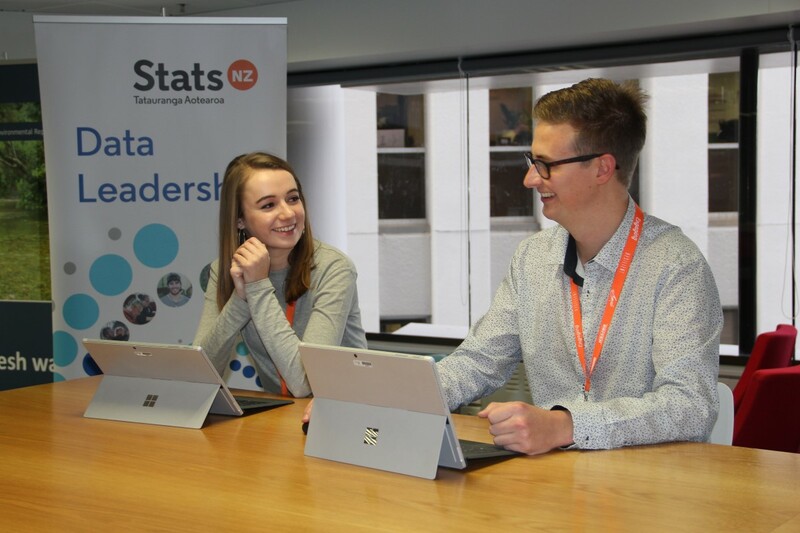 Stats NZ is the largest single employer of statisticians in New Zealand, employing about 350. People who combine statistics with study in another field, such as biology, agriculture or environmental studies, may have better chances of getting a job. This is because many jobs demand additional skills or knowledge in a specific area of statistical analysis. Bowater, J, principal adviser – organisation development, Stats NZ, careers.govt.nz interview, June 2018. Ministry of Business, Innovation and Employment, 'Occupation Outlook', accessed May 2018, (occupationoutlook.mbie.govt.nz). 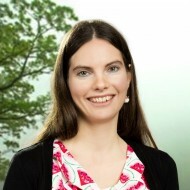 Thomasen, L, student and early career representative, New Zealand Statistical Association, careers.govt.nz interview, May 2018. Westbrooke, I, president, New Zealand Statistical Association, careers.govt.nz interview, May 2018. Statisticians may move into management roles. Statisticians may specialise in areas such as agriculture, conservation, economics or health research. Economists analyse financial, labour and trade markets, and predict or explain economic events. Actuaries predict and assess the financial risks and impacts of future events. They work in areas such as insurance, superannuation and investment.